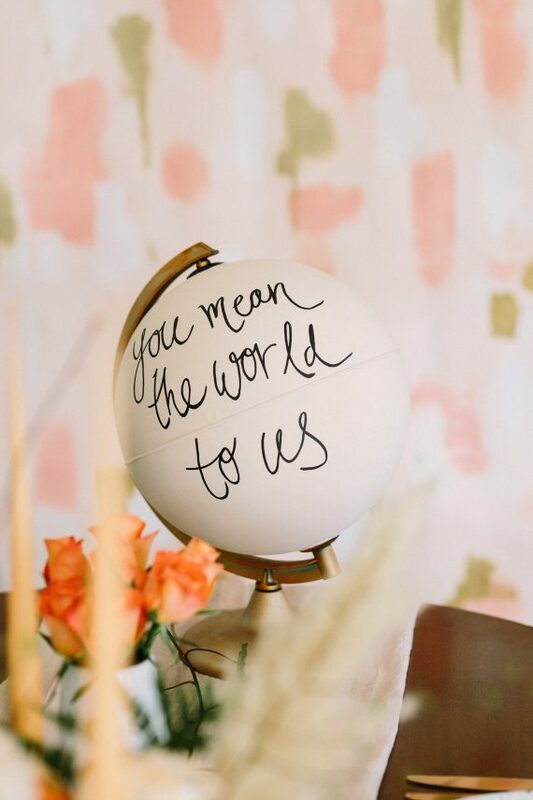 A beautiful way to welcome your guests, my hand painted globes can be painted in any colour with any message. 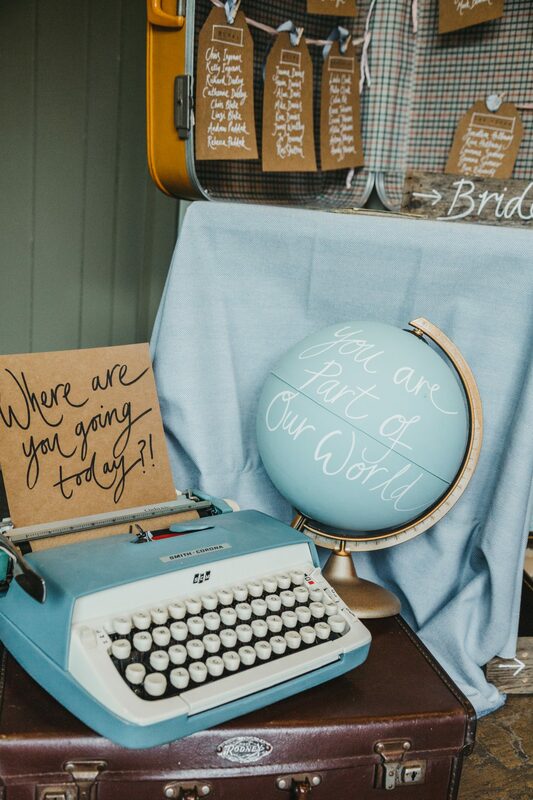 Why not use yours as an alternative guest book and ask your guests to write a message on it to. You names can also be added onto the back. 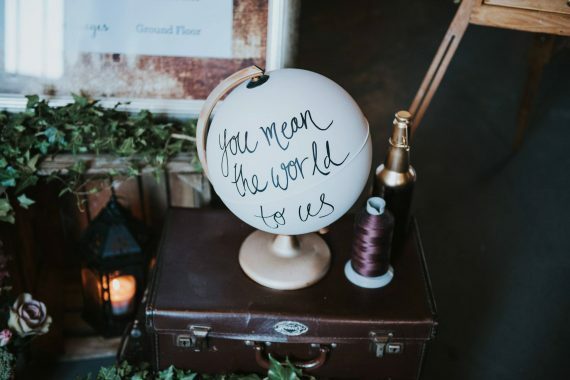 4 weeks notice is needed to produce and post your globe before the big day! 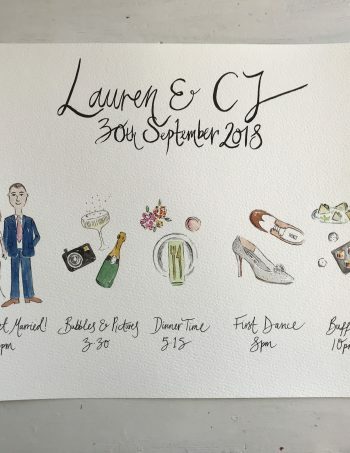 Once ordered please send an email with your specific requirements.